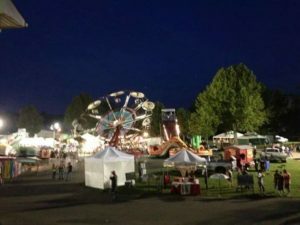 The Washington County Fair features all the classics such as fried food, messy elephant ears and cotton candy, fun rides, and also live animals! It is a time when families can spend a day watching the animals and also different events that they have throughout the week. 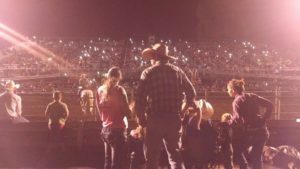 There are demolition derbies, tractor pulls, even a featured County Artist that performs every year.